Prepare yourself for local and global opportunities in both government and non-government organisations. Advocating and affecting positive social change. Understand the impacts of positive and negative change on society. In the School of Social Sciences we are passionate about creating a better world by exploring today's big questions and supporting the social and economic development of the human race. Our research has been assessed at world-class and above world standard levels, which enables us to provide high-quality teaching, Politics and International Relations, Social Work, and Sociology and Criminology. Our staff and students are curious about society and how it influences the world around us; they're passionate, community-minded people who are great problem solvers and critical thinkers. Our students benefit from our close relationships with government and industry organisations by gaining real-world experiences to complement their theoretical studies. We prepare our students with the skills that employers want, so they can make a global impact. If you want to make a real difference in the world, then come and join us! Build a better world by understanding governance, policy, justice and policing. Assist well-being and social development in adults, children, families and communities to promote sustainable change. Gain insights into how societies function, and methods for helping individuals and communities affected by crime. Study in social science prepares our graduates for diverse careers in both government and non-government sectors, including the professional career fields of social work and policing. Dr Lionel Nichols studied International Relations and Law. Now he is prosecuting some of the biggest cases of our time. Nikayla Roach completed our Introduction to Policing unit. 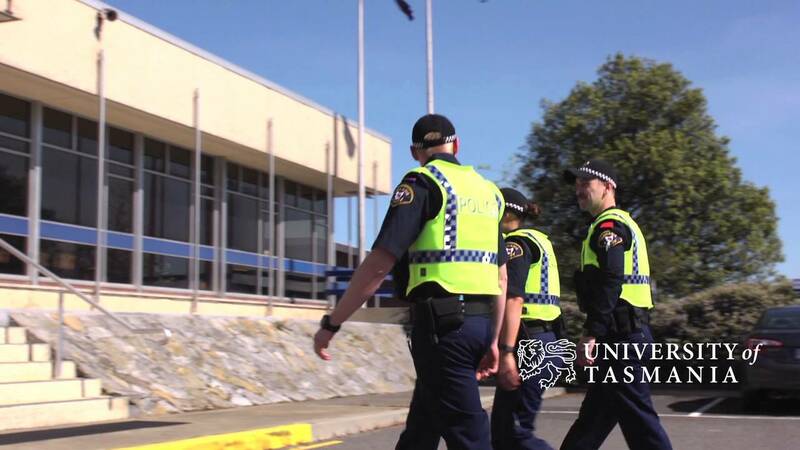 She has since successfully completed the Bachelor of Social Sciences (Police Studies) and police training and is now a serving member of the Tasmania Police. 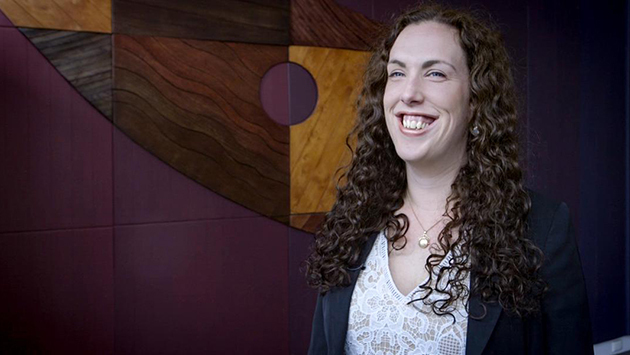 After studying at the University of Tasmania, Hannah Graham now works for the Scottish Centre for Crime and Justice Research advising the European Union among others on criminology. The School of Social Sciences is a leading international centre of excellence in interdisciplinary and applied social research. Our research intersects with the University of Tasmania’s research themes of Creativity Culture, and Society; Better Health; Data, Knowledge and Decision Making; and Environment, Resources and Sustainability. Research in the School is broadly focused on the application of social science theories, methods and concepts to social and policy issues. Research strengths include crime and justice, housing and community, the environment, risk, social inclusions, migration and ethnicity, health and medicine, sport, tourism, leisure, gender and masculinities and global and national governance. 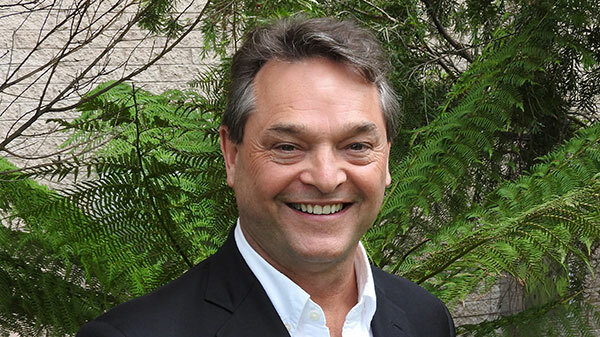 Criminologist Professor Rob White is pioneering the field of green criminology internationally. He has published seven books on the topic. His research examines three interconnected justice-related approaches to environmental harm.